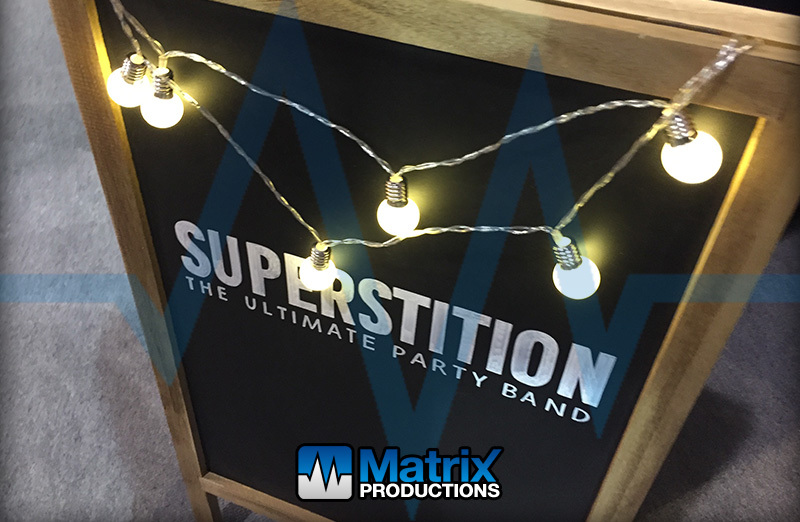 Superstition™ are a Devon based function band. 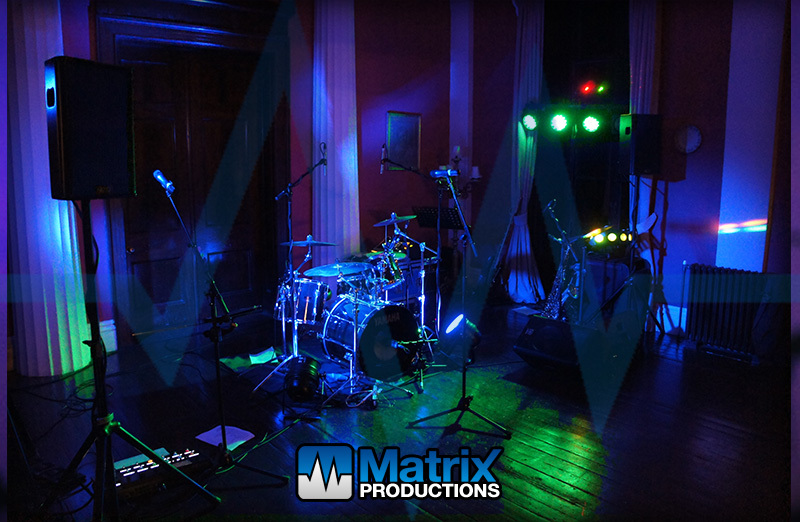 Fronted by Ruby Washington they play all the best Soul, Motown and Disco songs to keep an audience engaged and on their feet! 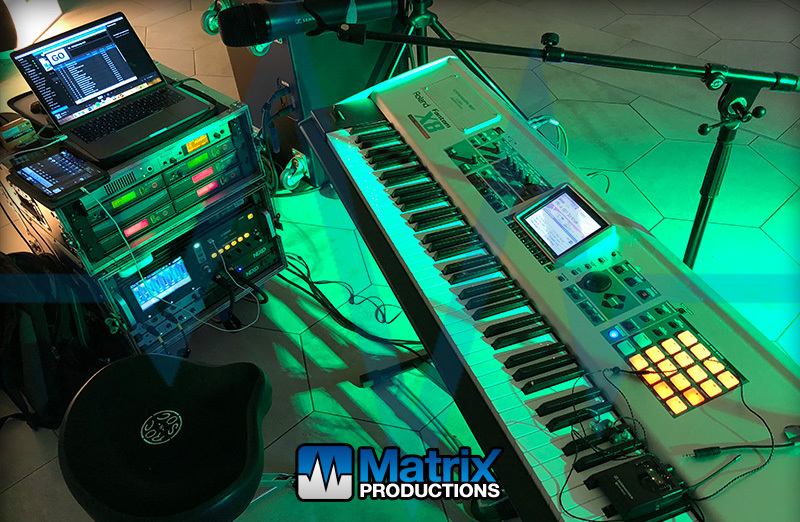 They undertake a variety of different engagements – right the way through from large corporate events, weddings, & festivals to smaller engagements such as small pubs and clubs. 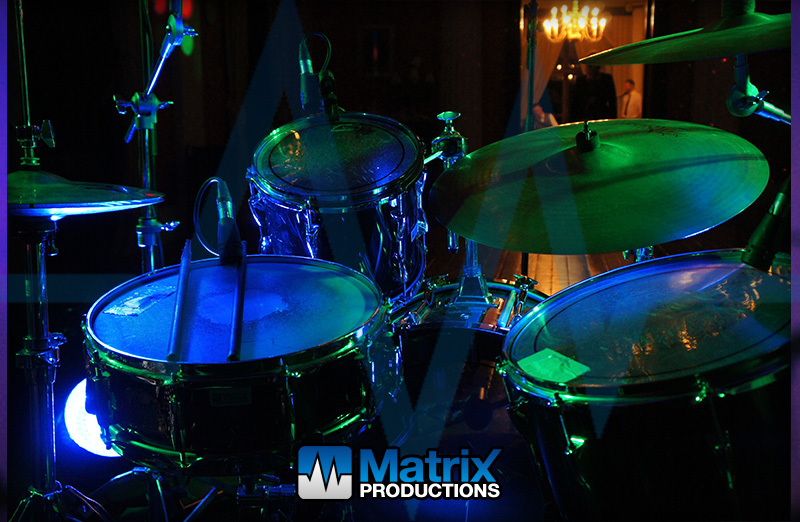 Available in a variety of lineups from a duo up to a 7 piece with brass section. 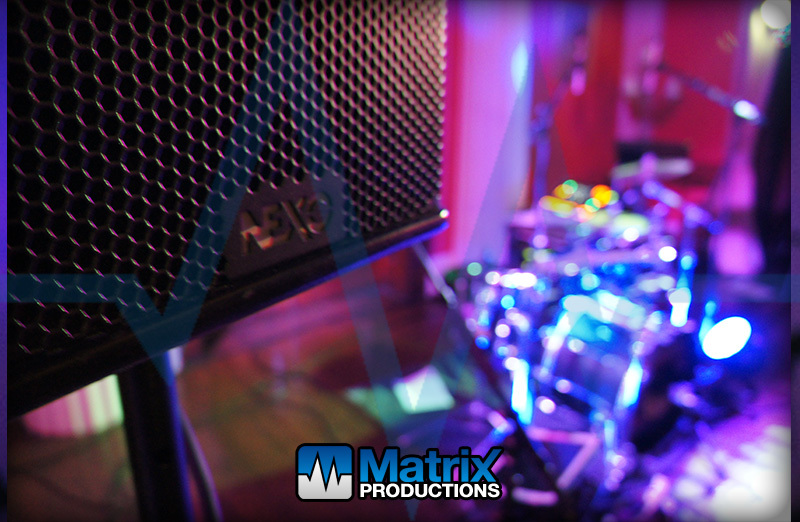 We also provide various bits of backline to them – our Yamaha Club Custom drum kit and Roland Fantom X8 Digital Piano. 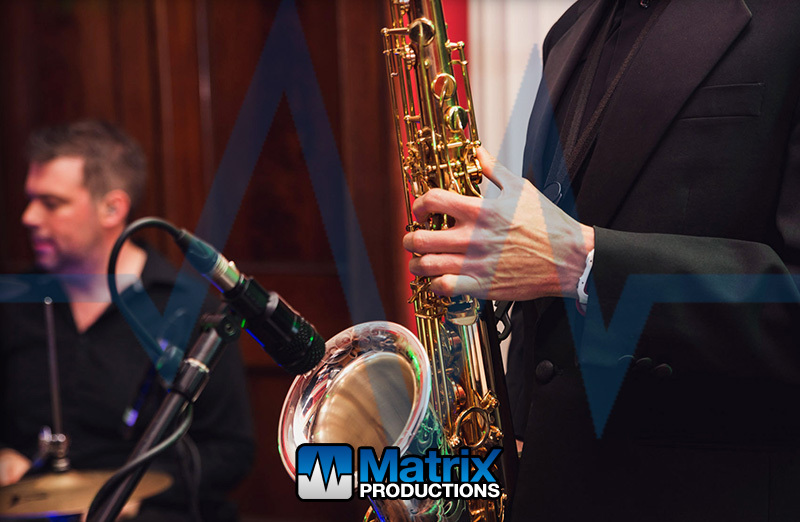 If you’d like any more information on the services we provide or would like a similar solution for your band please contact Simon Woods-Tucker on 01626 818592 or email here.